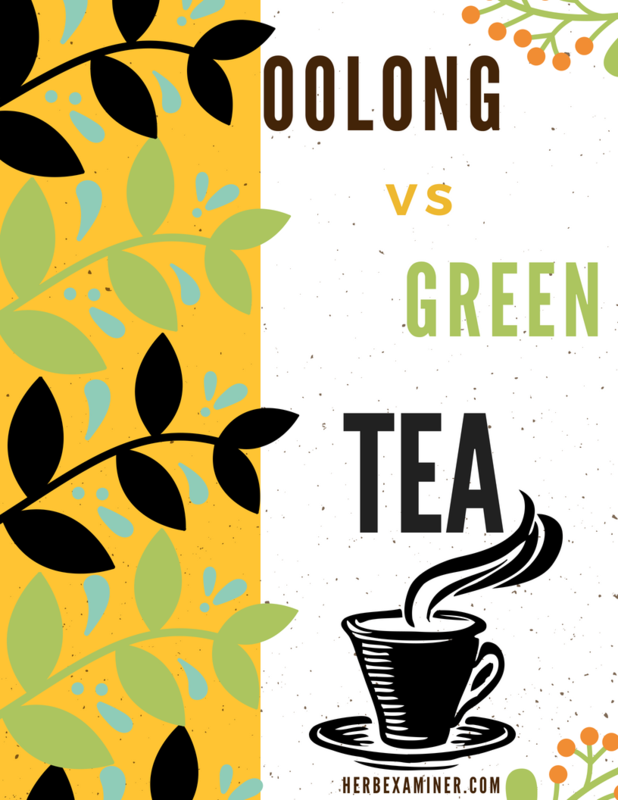 Every variety, flavor, texture, and aroma of tea comes from the same species of plant: Camellia sinensis. These little suckers are incredibly unstable. Why you ask? Because they lack a paired electron.